Good morning & welcome to the 2nd day of some SUPER FUN sneaky peeks from another one of my newest sets being released on Friday, called "Happy Mail"! I just LOVE this set to pieces!!! 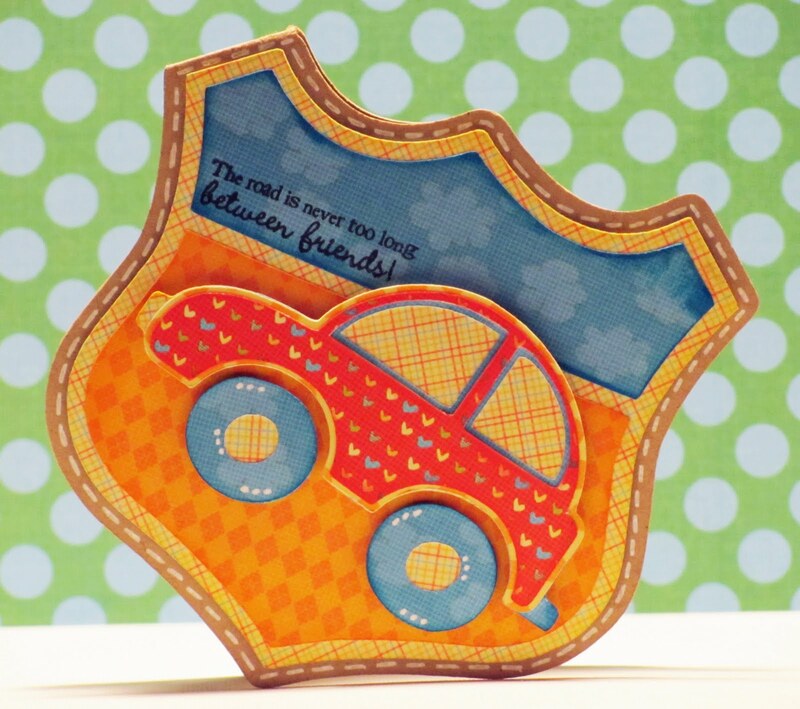 AND there is also a coordinating envelope die to go w/this set just PERFECTLY! Well, let's get right to it! For my card I used "Create a Critter" for the vine & my cute little monkey, the ADORABLE face is from Peachy Keen Stamps "Critter Faces"! The envelopes are cut out using my die and all the sentiments are from this brand new FUN SET!!! 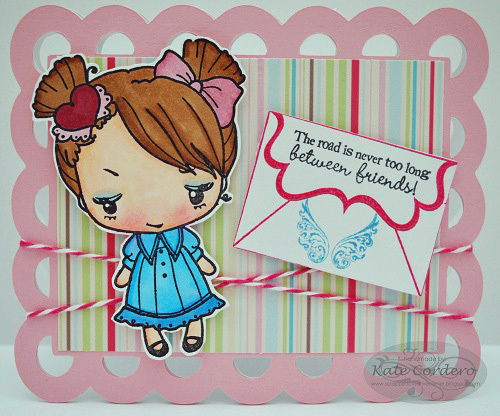 Here is a close up of all the CUTE sentiments & of my envelope die! Now onto the BEST Design Team in the whole world!! ;) Click on each one of their names to leave comments on all of the blogs for a chance to win some AWESOME prizes!!! Thanks so much for the tutorial on the die. I can't wait to see the release! These are great. Can't wait. OMG, Emma....I have to have this set!!! Sooo, sooo cute!!! 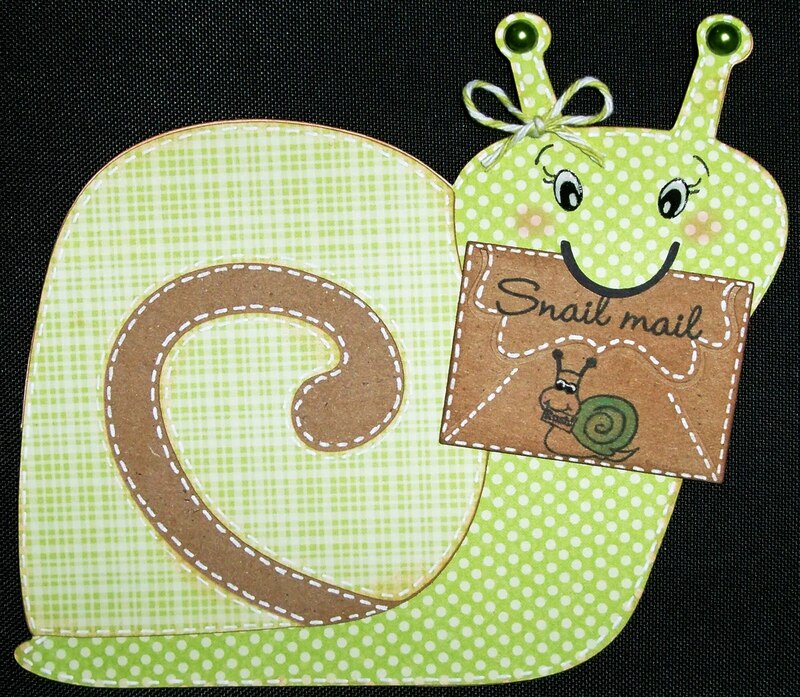 Love the little envelope & the little snail!!! All of your designers did a fabulous job!!! Can't wait to see whats next!!! Awesome job from the design team. Everyone's cards are so cute! love this and all the DT's projects! Thanks for sharing your tutorial! I thought yesterday's set you previewed was going to be hard to top, but I don't know....this one looks realllly good too. This is a fabulous set!!!! I'm so super excited about the release on Friday! I love your stamps! Oh my...Emma...your card is SOOO cute!!! I just love everything about it!! Everyone of the DT girls have done a super job with these stamps!!! Great cards by all! Can't wait to see this whole set - looks like a GREAT one!!! Super cute!! Love the tutorial!! I love your card. It is so adorable. Again best stamps and projects around. I loved all the DT projects and yours as well. 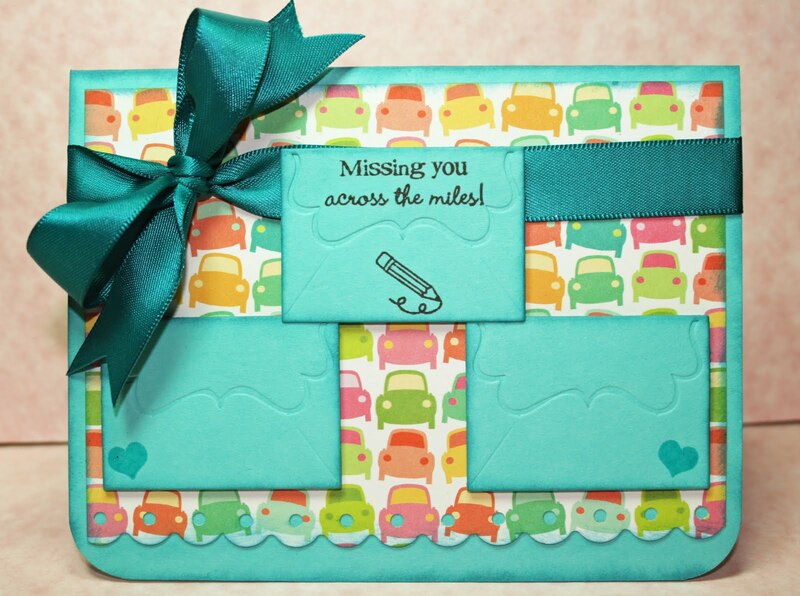 Super cute little envelopes and just all adorable. Thanks for sharing! I love your super cute card! Thank you showing how to use the die, love not having to figure anything out! This set is going to be a must have! You really did a fantastic job choosing your DT. They each know just how to showcase the sentiments and dies very well! cute cards! I'm a new follower, can't wait to see all that you have in storage for your readers =0)...have a great day! Great projects, that mail set seems super cute! This is really cute. Got to have this set. The word is out all over town. I am excited about Friday also. I posted the information on my face book page. I love these stamps, all the projects are so cute. Great job! Emma your card is so Cute! Love it and everyone's project. I love this stamp set and the envelope die. That card is amazing. I can't wait wait for the envelope die. So excited for the new set! Wow Miss Emma I can't hardly wait to see the other sneak peeks. Wonderful cards from you and your DT. Thanks for a chance to win your amazing stamps a die. I love all of your stamps. I did all the requirements to be entered to win. I love this set and the dies that you are making. Looks like this release is going to be fabulous. Looking forward to new stamps! I love this stamp and die set. Love your videos too. love that card and so would my niece. I may have to make it for her sometime. Another winner! How do you come up with such wonderful ideas? I am in LOVE with your monkey card!!! The little die is so cute :) TFS! Your card is si cute Emma! Love the little e nvelopes with the terrific due and the stamp sets as well! Great job ! Your card is super cute! I am so excited to see your new releases! The stamp and die are great. Love the card and all the cards that the others made. Everyone has done a fantastic job (as always). I left comments for everyone except Miss Shar. When I try to click on post comment it won't open. I posted on Facebook this morning about your stamp release. I love these new stamps and die! Thanks for having such creativity! This looks like another great set and I think this card is sooooo cute! Can't wait for Friday! I can't wait. All of these creations are making my mind spin:-) I posted on my FB page. Cant wait to see your new release. Love the cut little envelope. Love your video's. Oooo - another die!!!! Totally lovin' the new stuff Emma!! My birthday wish list keeps getting longer!!!! Just finished visiting all of the DT members and these stamps are fabulous. All of the projects were wonderful and your monkey card is so sweet. What else could you have up your sleeve?? Can't wait to see. I can't wait to see your new set, I'm thinking it's going to be super cute. Love your cute monkey card. OMG... I'm loving these stamps and the cards are just adorable. I want to win! I totally love this monkey. He is so cute and his face is cuter. Your new stamps sound awesome. And thank you for your tutorial, really neat. Your DT did another great job. 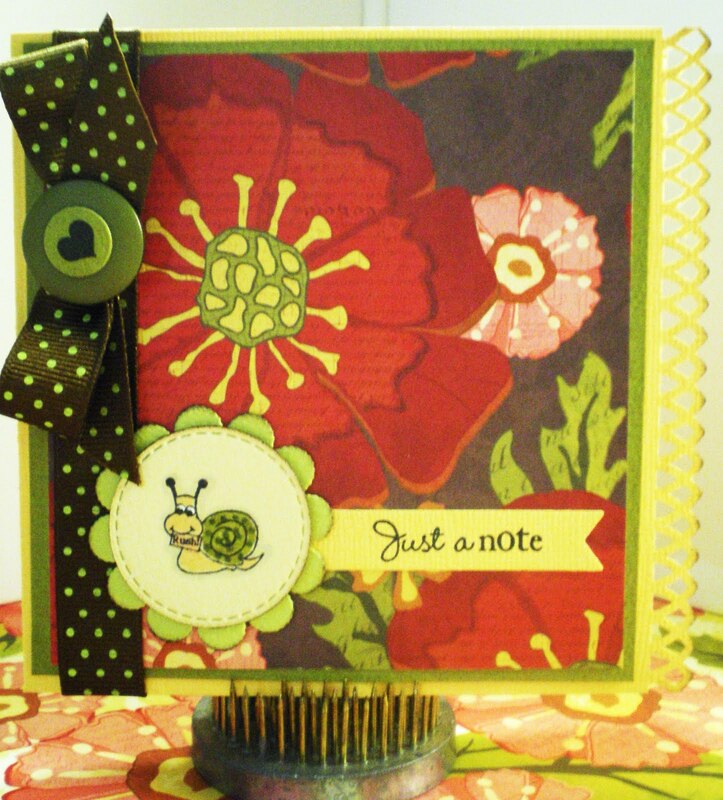 What a great new stamp set and die. Can't wait to see it all. Adorable card, you and your DT did a great job! I can't wait to see what is next. Great! 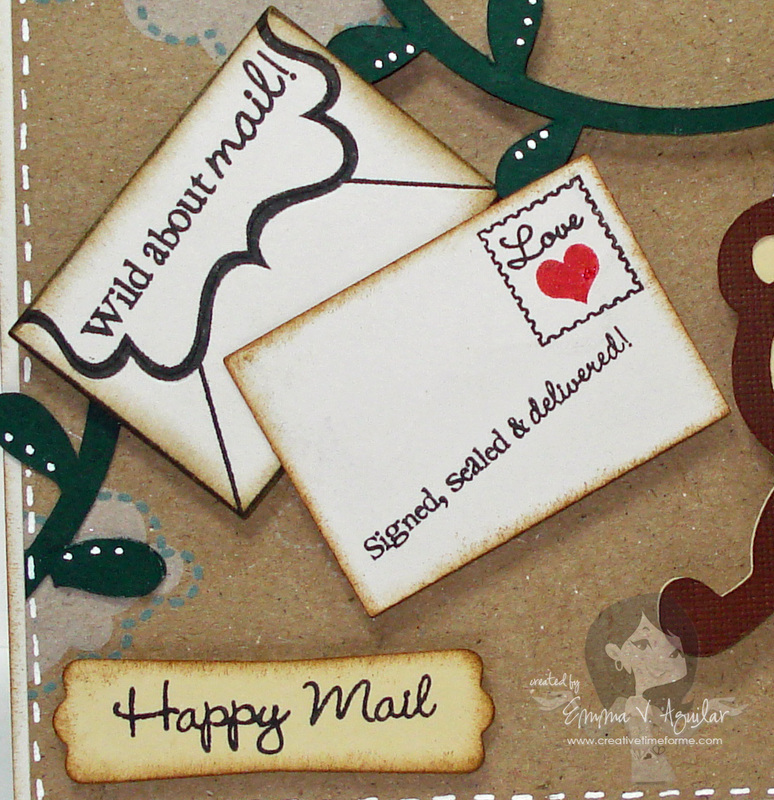 I LOVE the little monkey and all the fun sentiments! Thank you for making your cute stamps! What a talented team, all cards are lovely!!! 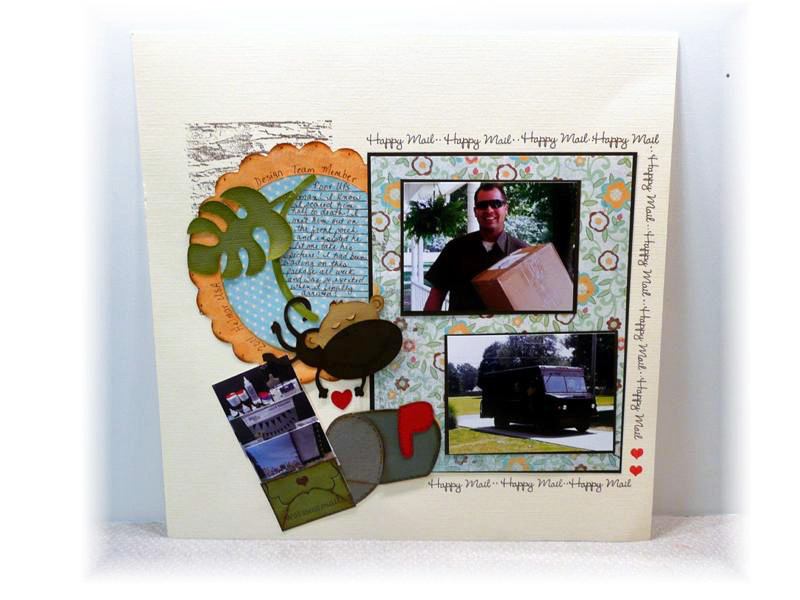 I would love to win some of your stamps, TFS... Have a lovely day! Love your card. That monkey is sooo cute. Love that peachy keen face. These projects are so cute! I am lovin the new die with the embossing! So much fun looking at all the cards. Thanks for a chance to win and for the continued inspiration. Just like you AGAIN this is my favorite stamp and die. 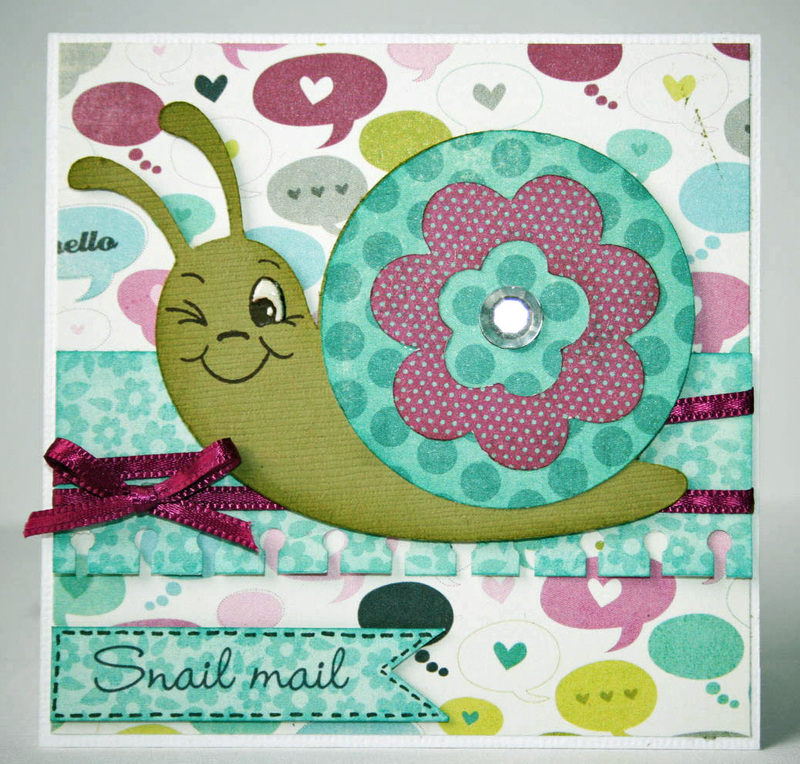 Your card is so cute and based on your sneak peaks your stamps are going to be a big hit. Oh this on has to be my favorite set yet. It just goes perfectly with my lifestyle as a military wife and dealing with deployments. Thanks for all you are doing. Super cute monkey card and thanks for the informative video. cute cards by all. thanks for the tutorial. Another very cute card. I'm loving the sneak peeks. This set looks SO awesome!! Your monkey card is adorable! Thanks for the chance to win. This is another adorable set that I need to save for. Very cute card. All of these cards and projects are awesome!! I just love them all!! Oh my I love what I am seeing of this sent. The video was so helpful. It makes sense that the die would cut to the edge but without the video I would not have figured it out. Thanks and congratulations on another winner release. This die is so cute! All the projects made are amazing! That is the cutest monkey card! Super super adorable! Fantastic job. Love the monkey. I'm having issues with blogger, so I apologize if there is more than one comment here. 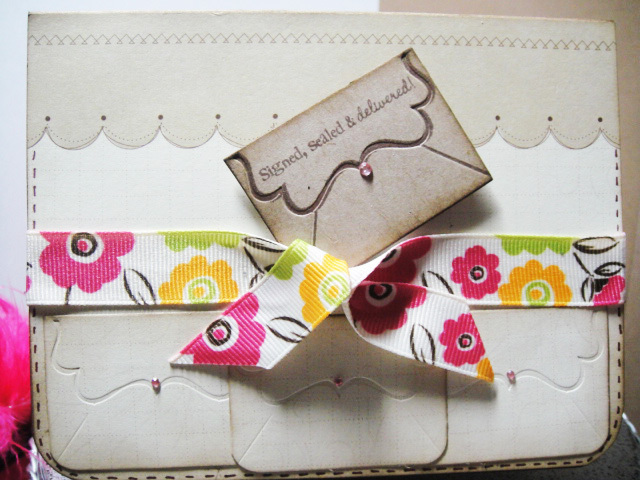 First of all, I absolutely LOVE, LOVE this little envelope set!!! You are genious to think of this!!! Love this card am so looking forward to the new releases. okkkk.. i soooo love this set!! i want this set!! 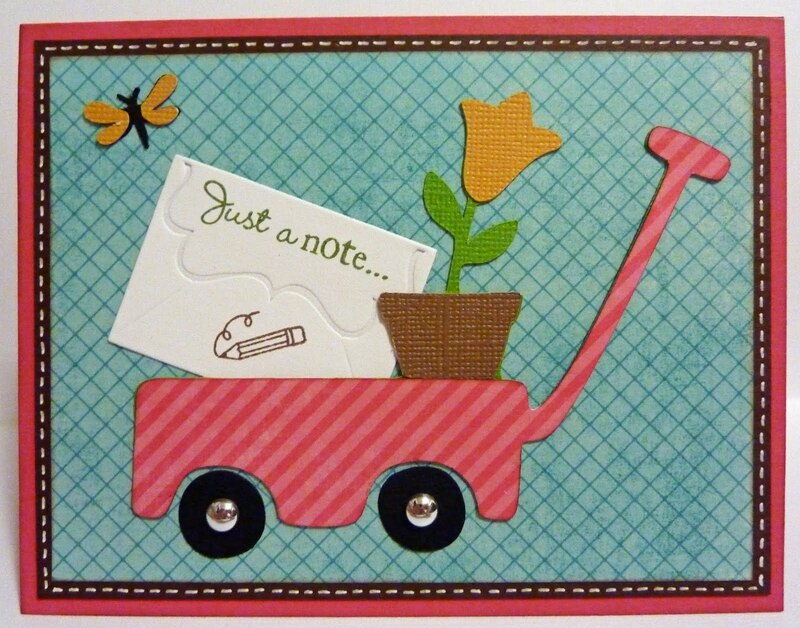 loving the stamps and dies..
Adorable card! And love the cute little envelope. Looks like another great stamp set and die too. Thanks for sharing. Thanks for sharing. They all look so pretty.